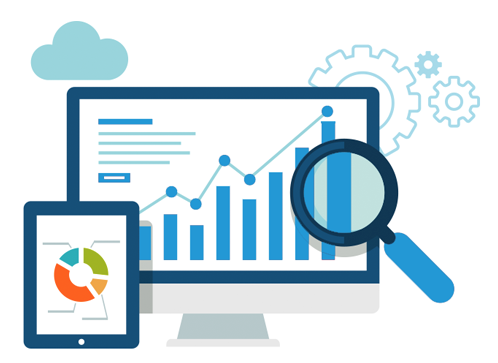 We are a Gloucestershire based Search Engine Optimisation (SEO) company offering SEO for companies locally and through out the UK along with other online marketing. We have many years expertise in providing good quality search engine marketing packages to companies large and small. Get in touch with us and we will happily provide a free review of your site and the targeted keywords. Let’s face it, you can have a great looking website that isn’t seen on search engine making it basically obsolete to new custom from Google. We keep fully up to date with the latest standards from Google ensuring your website is on top at all times. Improve Rankings – We do this in a variety of tried and tested methods. We start with in depth research on your audience and evolve this into a search engine optimisation package. Generate Leads – We look closely into your potential clients and target your services directly to them ensuring you are reaching the appropriate audience and gaining maximum potential. Build your Brand – We build on your brand through various methods of media and raise awareness of your company. This helps build trust and a long lasting stamp on your company. 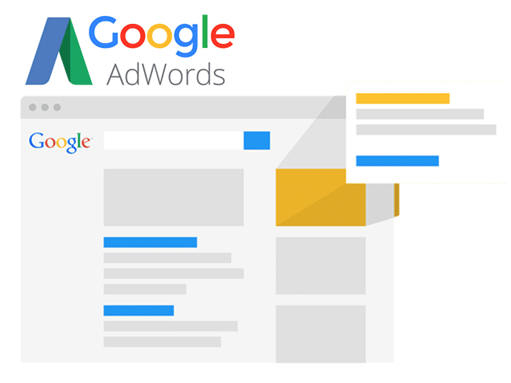 Google AdWords, if done right can be a great way to increase your enquiries and exposure online. We can setup, optimise and manage your Google AdWords pay campaigns and deliver results month on month. Through many years experience in managing Google Adwords campaigns, we have built up an excellent knowledge of what works best for many different industries and areas. In turn, we can get you the maximum exposure to your potential clients while keeping the costs to a minimum. If you would like a free review of how we can help your company online please feel free to contact us. Social media is a big part of day to day life in general but is being used to influence and market companies in a very successful way. 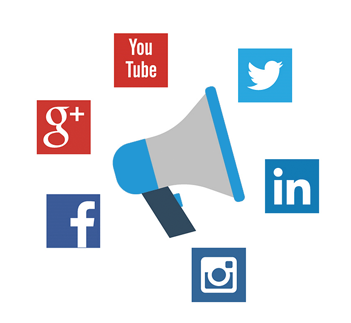 We can provide social media marketing packages for all types of companies online. There are many different ways to utilise your company on social media, so firstly we look in to what would best suit your business and then tailor make a package to complement that the most and continually gain exposure on social media platforms. For more information on how we can help you please feel free to get in touch with us. “As a Gloucestershire based wedding and commercial photographer, my website is my “shop window” and pivotal to the success of my business. Bennett’s Design came recommended to me and I recently enlisted their services to help with the SEO for my website, namely to improve my Google ranking and profile for a number of key search terms. Need more information or would like to talk? can do to help your company thrive online simply get in touch with us. Quality website design and development in Gloucestershire. For a free no obligation quotation or to see how we can help you please feel free to get in touch with us today.